Watermelon is available here all year round. See what we can do with this sweet watery fruit or draw inspiration from it. 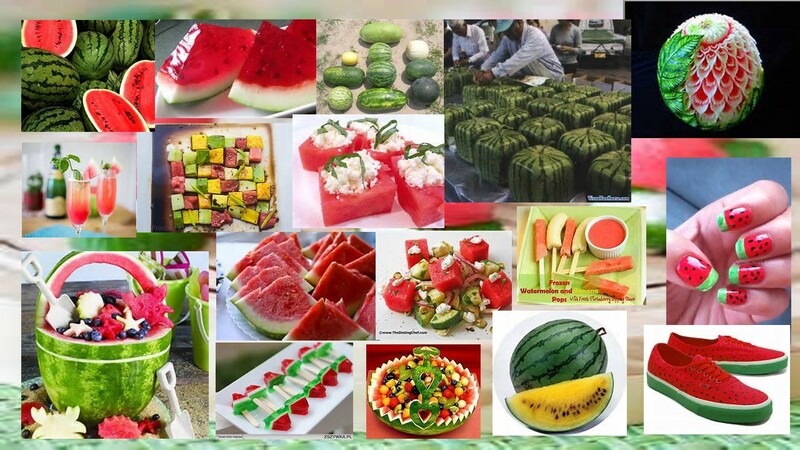 Notice the square watermelon. That is grown in Japan. 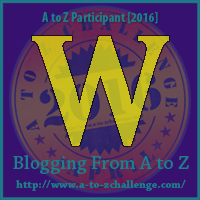 W is also for Water, precious, precious water. Mali is one of the poorest countries in the world. Without access to safe water communities are unable to take their first essential step out of poverty. WaterAid has been working in Mali since 2000. Over the last decade we have worked with local partners and influenced decision-makers to help more than 205,000 people access safe water and more than 208,000 people access safe sanitation. W is also for Waterloo.. in relation to ABBA, of course. Enjoy!